Don't Shop; Adopt! You can save a life by adopting a pet. There is no better time than today to find your very own fur friend. One of the most valuable things you can offer is your time! Join us in our mission to help animals in need and save more lives. Your gift will aid countless animals in need! HSFC simply could not save lives without the help of your financial contribution. There is always something exciting happening at HSFC. Join the fun while we work to assist and save the lives of animals in need! 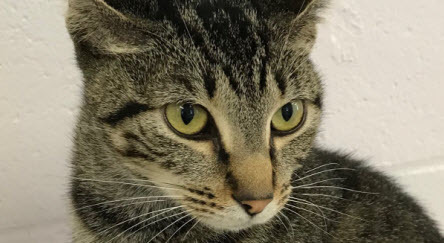 The Humane Society of Forsyth County, GA is a limited admission, adoption guarantee facility dedicated to placing every cat and dog in our care into a loving home, in addition to promoting responsible pet ownership and spay/neuter programs. 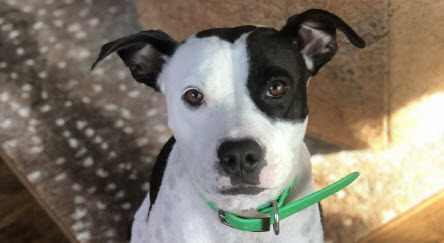 Our adoption guarantee means that every animal that is admitted to our shelter is free from the threat of euthanasia due to space, time or treatable medical issues. 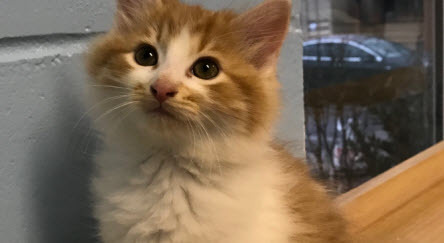 The Humane Society of Forsyth County, GA provides shelter, food, veterinary care, and lots of TLC while the dogs and cats in our care wait for their furever home, no matter how long it takes. We have been helping homeless animals in Forsyth County and surrounding areas since 1975. We offer many programs and services to educate, inform, and inspire people to take responsible care of their pets and treat animals with the kindness they deserve. 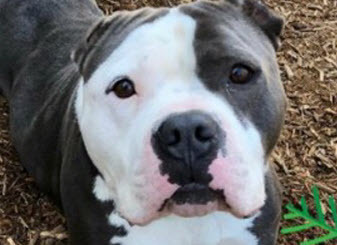 With the support of so many good people from across the county, The Humane Society of Forsyth County, GA is helping to create a better community for all. We are a private, not-for-profit, 501(c)(3) charitable animal welfare organization supported solely by our programs and services, as well as donations, private grants and fundraising events. Want to make the world a better place? Fostering a dog or cat is a lifesaving experience for the animals and for you! We provide everything you need to care for the animals. By temporarily housing a foster pet, you are giving them a second chance. Humane Hearts therapy animals are owned by people who want to volunteer to enrich the lives of special groups within our community. Therapy animals work as a team with their handlers to provide emotional and physical support. Pet overpopulation is a huge problem! The most effective way to reduce pet overpopulation is to spay and neuter. Spaying and neutering can improve your pet’s quality of life due to health benefits and a longer life span.